In the latest edition of our monthly applications articles, looking at the benefits and exceptional versatility of our fiber lasers, this month we focus on the application of Laser cutting. Cutting various metals with a fiber laser is one of the most common uses for our products, especially across our redPOWER CW fiber laser platform. This process is used across the globe in hundreds of markets including the Aerospace and Automotive industries to the Medical sector and even in the manufacture of Electronic components. This article will give you a greater understanding of cutting with lasers as well as the advantages and benefits that our products can provide to industrial applications. You can learn more about our market leading Pulsed and CW fiber lasers by clicking here! What is Fiber Laser Cutting? Laser cutting, as the name may suggest, is the process of cutting a material using a laser beam. This can be done to either trim down a material or to help cut it into a more complex shape that more conventional methods would struggle with or even find impossible. 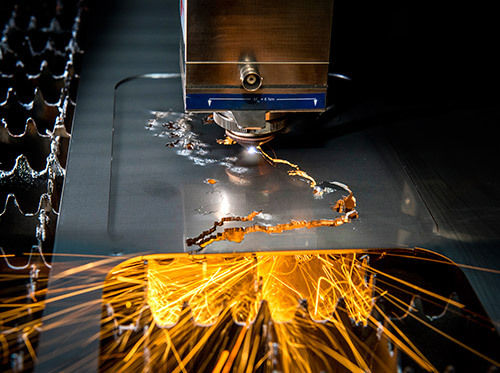 Cutting with lasers is now one of the most widely used manufacturing processes in the world, with one of the most common uses in sheet metal cutting. The process can be used on a huge number of different metals, including steel, tungsten, nickel, brass and aluminium. Using lasers to cut metals rather than more traditional methods means materials can be processed faster, more precisely and for longer. Laser cutting works in a vastly different way compared to how it has previously been done in the past, offering a new level of quality and reliability to its users. To help demonstrate just how varied potential processes are we have listed below some of the applications for this type of laser process. The process works by having a focused beam run through the material that you are looking to cut, delivering an accurate and smooth finish along the edge of the cut. Initially, the laser is used to pierce the material with a hole at the edge, and then the beam is continued along from there. The laser being used essentially melts the material away that it is run over, so is more like melting than cutting. 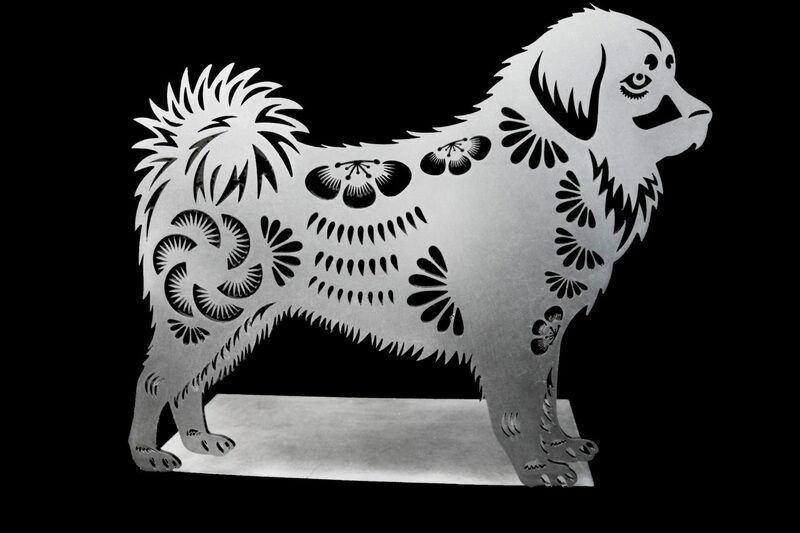 To demonstrate the supreme precision and quality of our redPOWER fiber lasers we created our ‘Year of the Dog’ showpiece from Stainless Steel. There are several types of cutting processes on the market, and even several types of cutting processes. It can be difficult to decipher the range of different information that is often laid before you, and deciding which may be the best process for your chosen application or industry. 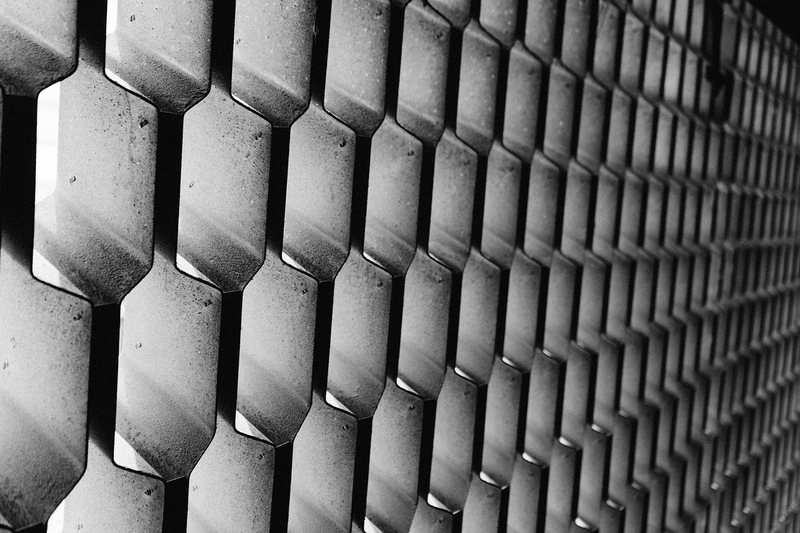 To help make this a little easier for you, we have put together this guide on the advantages of laser cutting, as well as the advantages between the different types of cutting processes. 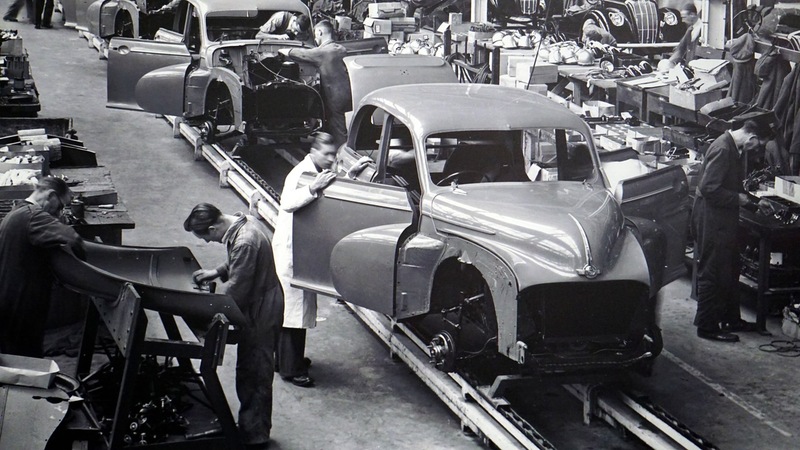 The manufacturing and production processes around the world have been developing and innovating at an increasingly rapid rate, and as innovation evolves, so too must all of the processes and people that are helping to drive it. To find out more about visit our Applications Page and search through our library of Applications Insights and Postcards. These articles are designed to share our knowledge of fiber laser application processes in an easily accessible format. Written by engineers from our own global laboratories as well as from leading figures within the fiber laser industry they really are at the ‘cutting edge’ of industry know-how! Click here to visit our dedicated cutting applications page! We produce these applications articles each month on a brand new application which can be achieved by our incredible Pulsed and CW fiber lasers. If you have missed any of our articles concerning our fiber laser applications, you can access these from our News Archive. We will be releasing more articles new applications that you won’t want to miss! Be sure to register to our website to receive our latest updates before anyone else.